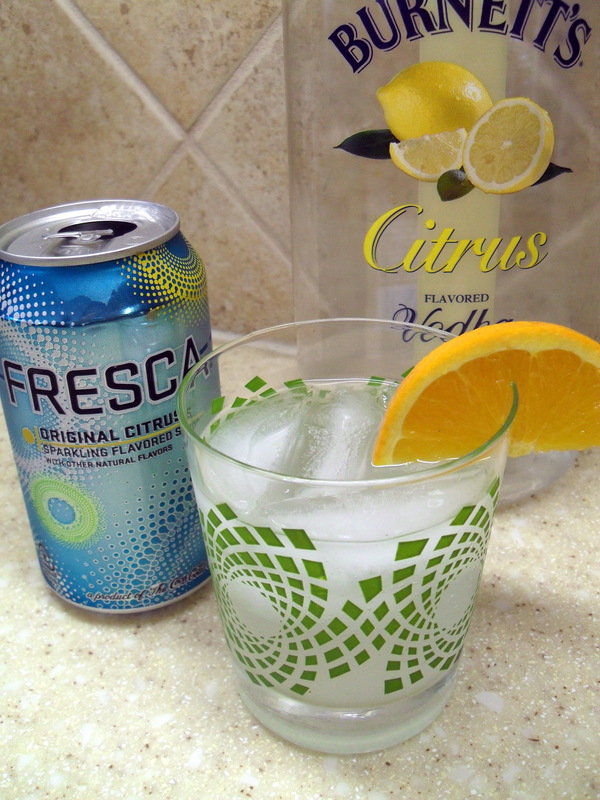 Choo had me at Vodka… and then plowed me over at Fresca… Yum. Laurie…. I was reading Pink Toes and Power Tools blog and she mentioned yours so I had to take a look. Not sure if it is a good thing, but your post about vodka caught my attention immediately. We will definitely have to give it a try. In the meantime we have enjoyed homemade Espresso Martinis… I have the recipe at home. I even bought the shaker so I could feel like I knew what I was doing when I made them for the first time.